Have you guys seen 'Robin: The Bird And The Brain'? It's a really good fan made short film. This is my video about fixing certain aspects of it. Is Tim Drake, Too much of a Mary Sue in DC? Red hood fan art It took me a week to finish this but I think it paid off. 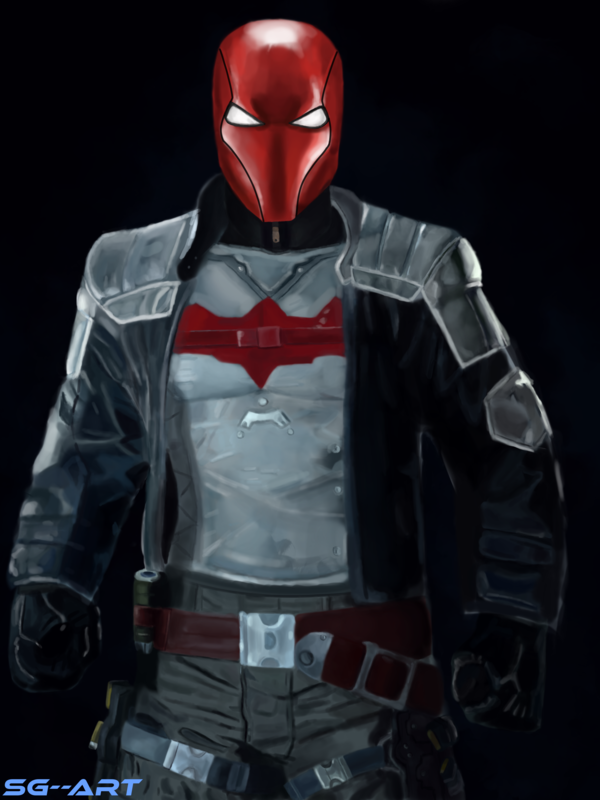 I hated Red Hood's mask in Arkham Knight but his armor/costume is my favorite version. So I decided to draw it with his classic mask. Found this deep in the internet, and it is so deliciously meta. Any news on Volume 6? 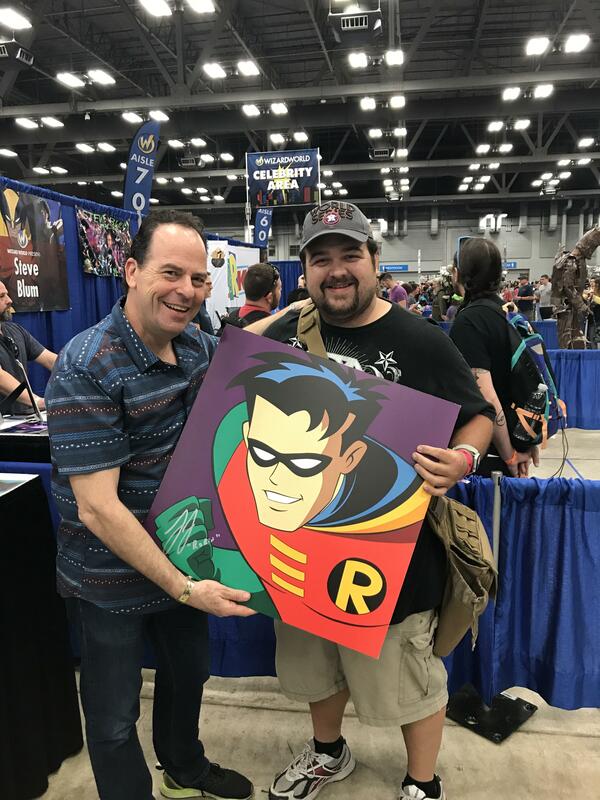 If you're here from Place, you're looking for /r/JoinRobin. 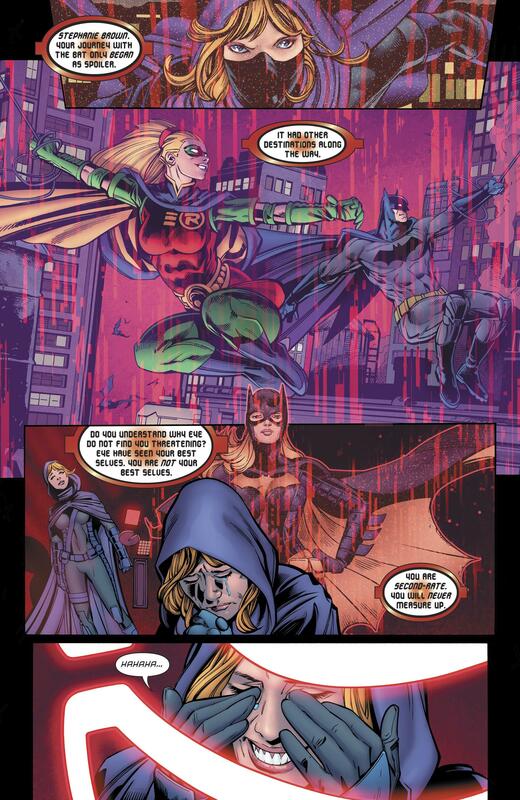 Do you think Tim Drake is becoming a Darker Character in DC? Disappointing how little Tim Drake is used, there are barely any figures or statues of him either. Fave Titles in relation to The Personal Growth of any of the Robins. Anyone else a fan of Jason? Can Deathstroke handle both Red Hood and Batman?? Batgirl fan film trailer, featuring nightwing. How would you feel is Robin, Damian Wayne turned up in YJ? Who Remembers this Retro Classic?! best robin in your opinion? Including every universe: Which Robin had the most, and least, impact on the team or on Batman/Bruce himself? Why? 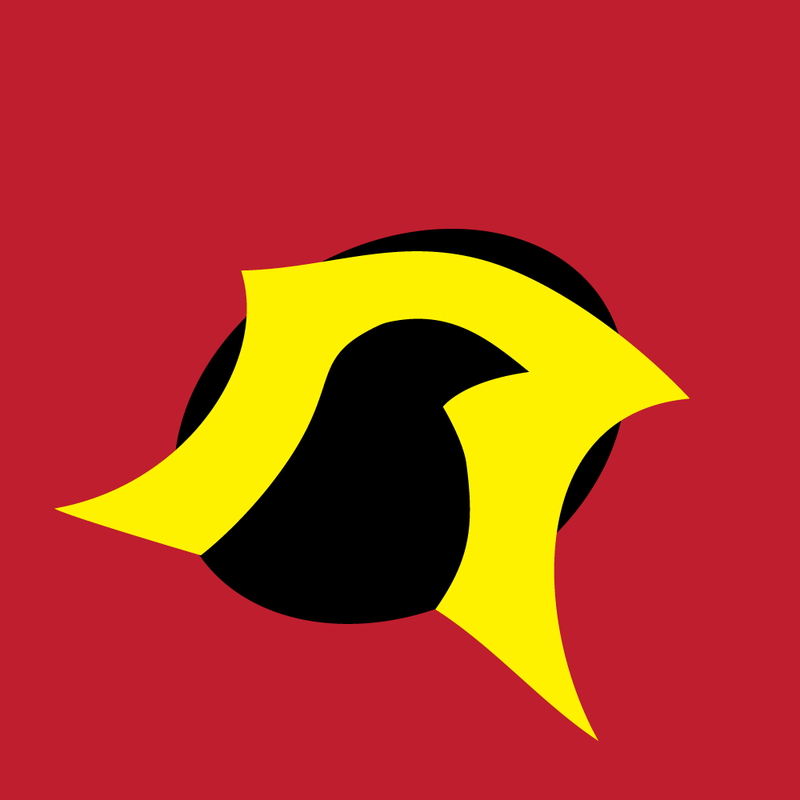 List of Tim Drake action figures? 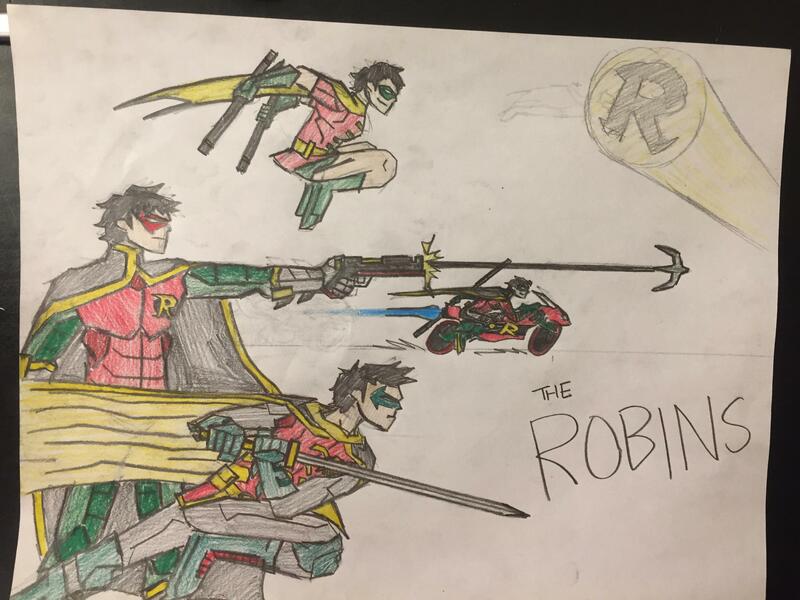 Thought this subreddit was going to be for people named Robin, reminded once again theres a pretty popular Robin in the world of comics as well. Is it stupid that I actutally want to be robin in real life? Happy New Year from Robin. Which Robin do you think would have a chance of defeating DeathStroke? Superboy VS superman :Reign of Supermen... Battle mode..
does anyone know where this picture of Damian Wayne as Robin came from? Can some of you guys tell me great Tim Drake Story Arcs? Does this remind you of a certain super spy? Got to meet Loren Lester today and get my print signed! Thought you all would like this, my Friend's Red Hood cosplay. 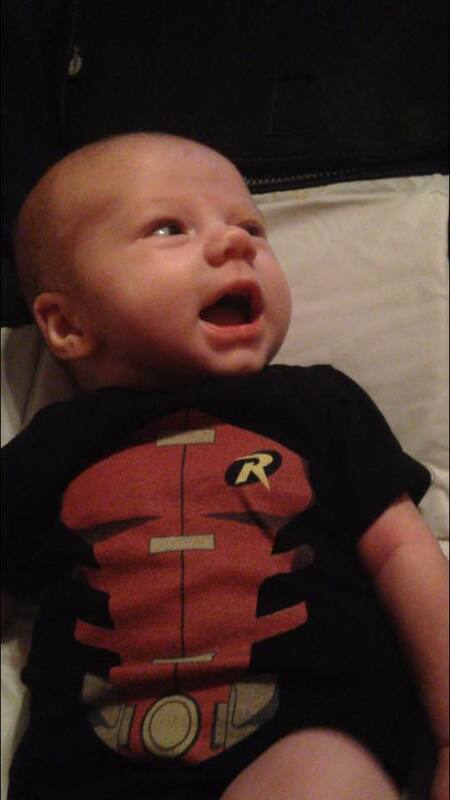 Sorry things have been slow updating around here, I've been busy with my own little hero. Robin's (Previous and present) favorite music? I'm playing Tim Drake in a Web series! Help us crowd fund! 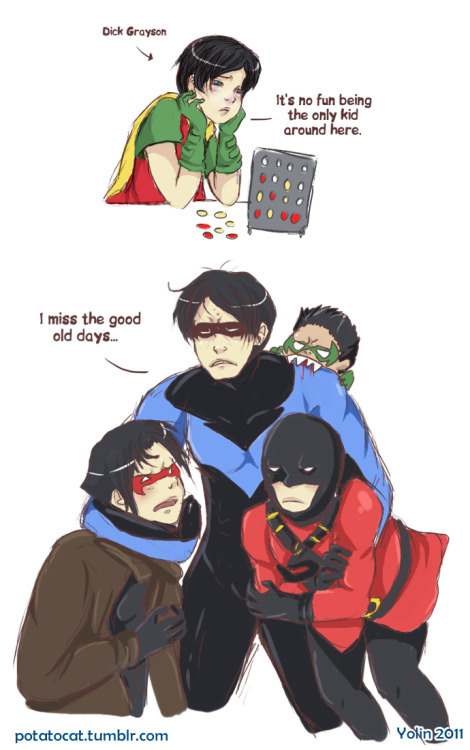 Where is Tim Drake now in the comics? TOP 06 Biggest Superhero Deaths!! !